Maasdijk – During the annual Spring Trials (27 and 28 March and 3 and 4 April 1:00 pm – 4:30 pm) Beekenkamp will show its fresh and colorful spring plants. In addition to the well-known assortment, new numbers and improved varieties are also shown. This is the opportunity for growers and traders to be the first to see and assess these species. On 27 and 28 March and 3 and 4 April, Beekenkamp Plants has the spring plants ready to be viewed by the trade and the growers. The well-known range is shown, but also novelties that may be introduced on the market next season. This is the opportunity for trade and grower to be the first to be able to assess these species and compare them with other products. The wide range that is shown consists mainly of cuttings and bedding, and garden and house plants. 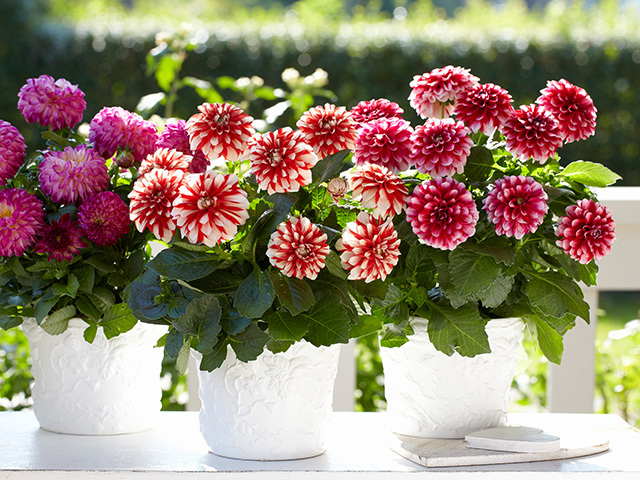 In addition to the LaBella dahlias, petunia teas, Sunny osteospermums, campanula Campalas and begonia Dreams, gerberas and impatiens are also shown.